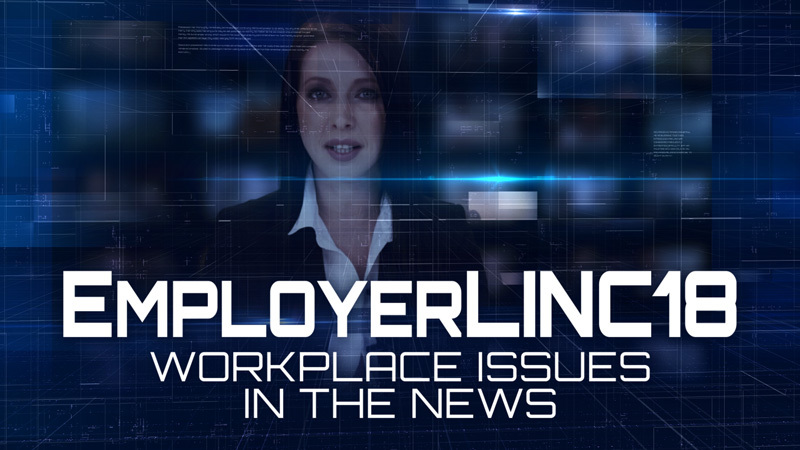 From the #MeToo movement and federal tax reform to dramatic shifts in policy under the Trump administration, many of the trending topics that make national news eventually find their way into the local workplace. At EmployerLINC18, McAfee & Taft’s annual labor, employment and employee benefits seminar, our attorneys will take a look beyond the headlines and focus on how those issues impact employers. Both the morning and afternoon sessions will conclude with all-star panels of attorneys answering your most frequently asked questions about trending labor, employment and employee benefits issues. To submit a question for possible consideration, please use the space provided in the online event registration form. There is no cost to attend this seminar, but registration is required. Registration closes at NOON on Friday, March 23rd. Registration is now closed. Please note that priority reservations for this event will be given to clients and special guests of the firm. McAfee & Taft reserves the right to limit registration at any time. When registering, please be sure to specify whether you will attend the morning session, afternoon session, or both. Separate HRCI and SHRM credit is available for each session. IMPORTANT NOTE: Lunch will not be provided.